Did you feel very awkward when you were trying to point at something for your students, clients, guests or consumers but failed? 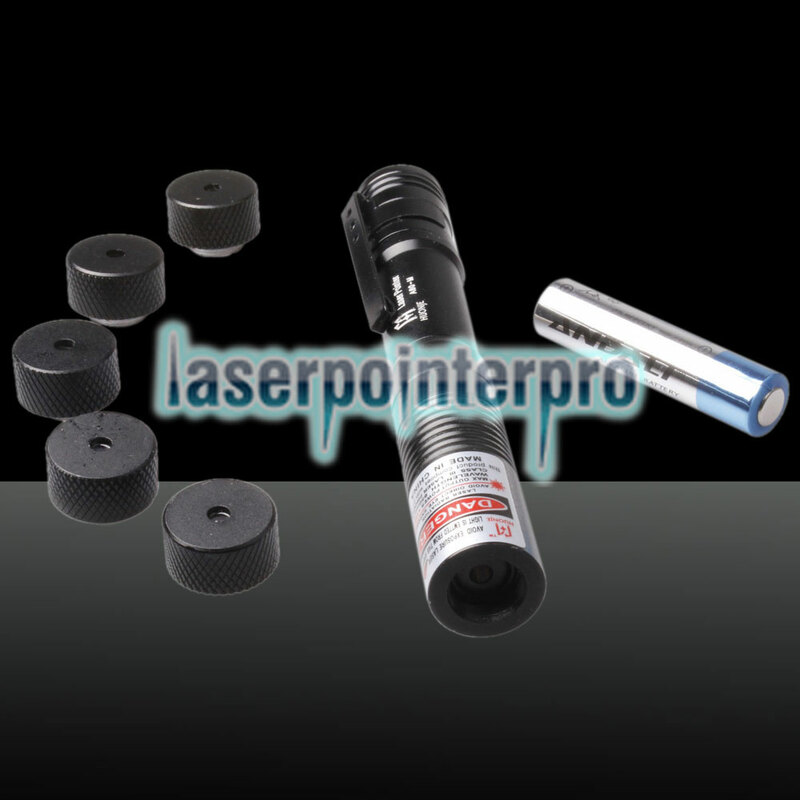 This LT-650 5-in-1 50mW Mini Red Light Laser Pointer Pen will save you lots of troubles similar to the above case. 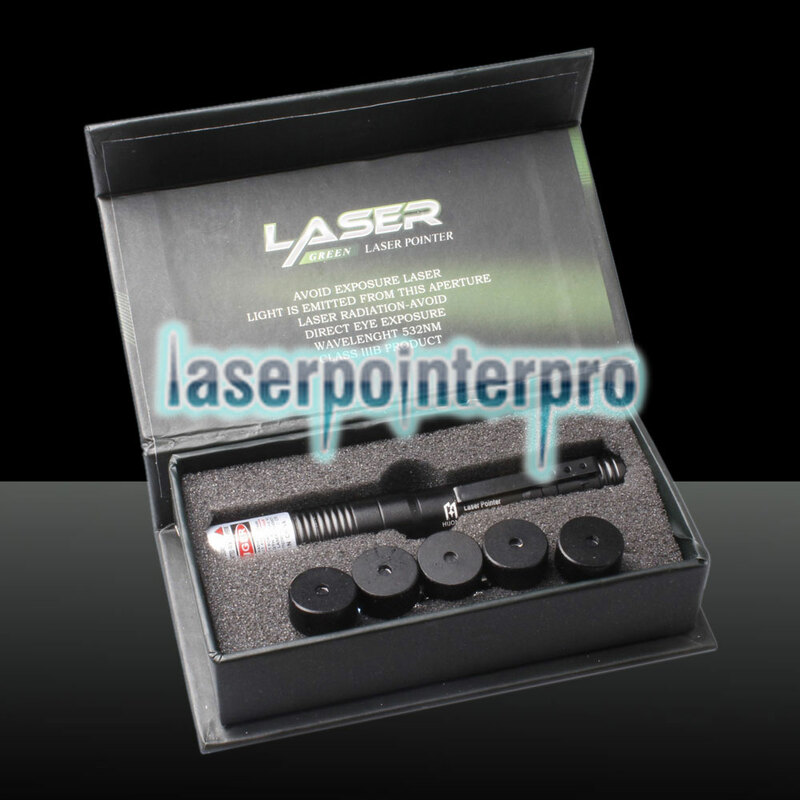 Perfect for teachers, professors, doctors, managers, engineers, etc., our laser pointer pen helps you point at any desired target on projection screens, video monitors, and presentation graphics. 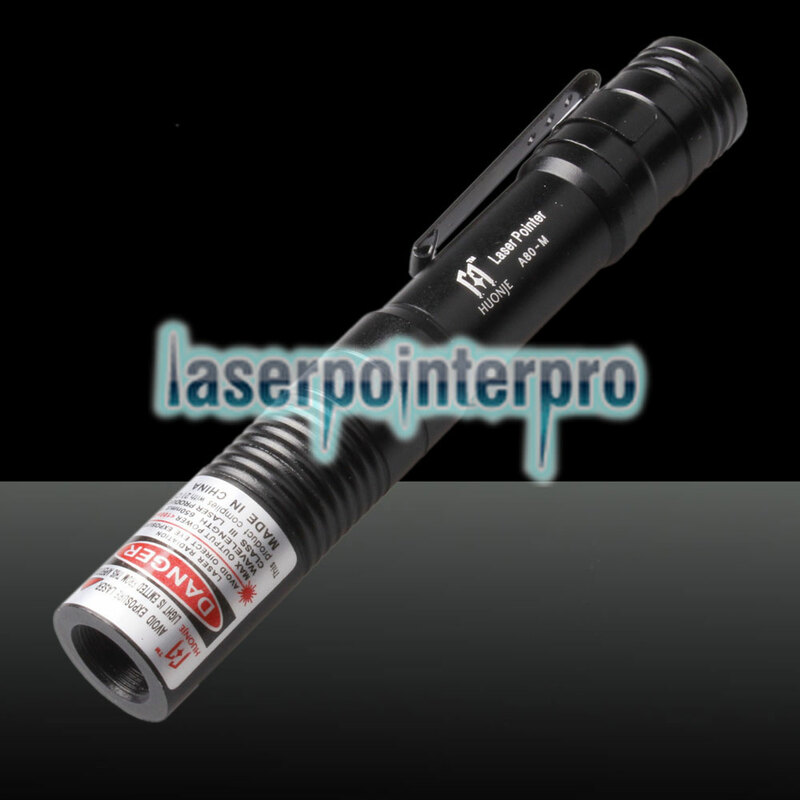 It works as a pointer which could be extended without limitation for the teacher and can also be regarded as an SOS tool for sending distress signal to guarantee your security. 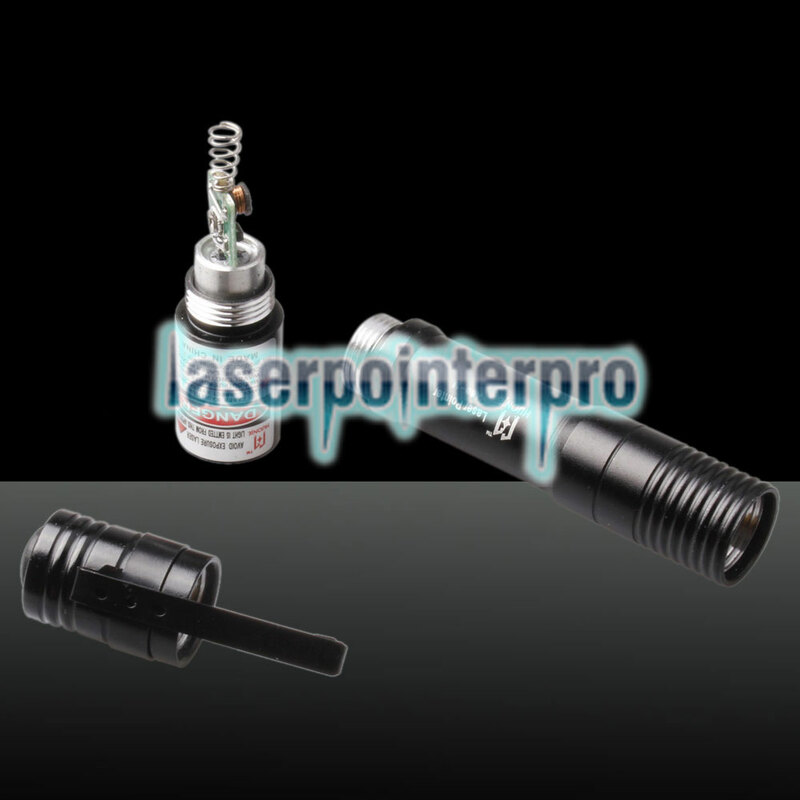 You will find its powerful functions and wide applications once you take it!